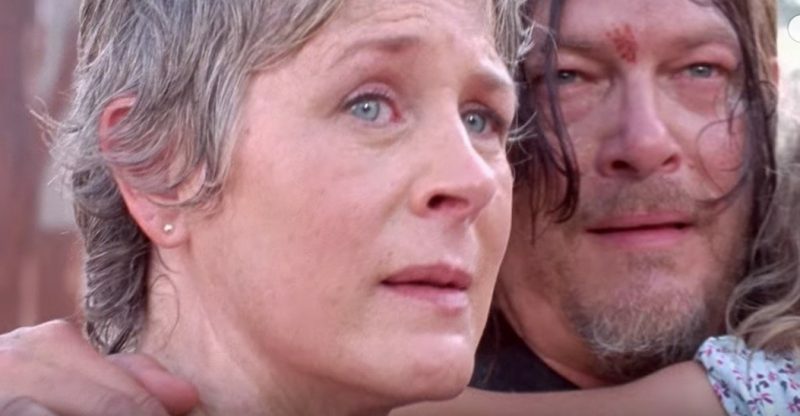 AMC has released a midseason trailer for The Walking Dead Season 8, shortly after they put out an earlier preview video. In the player below, check out the aftermath of all out war between the surviving factions, as our heroes make their last stand and try to finish the fight! Catch the premiere of the second half of the season on AMC on February 25 at PM ET. With Alexandria destroyed and half of the Kingdom dead, Rick comes back home to devastating news. 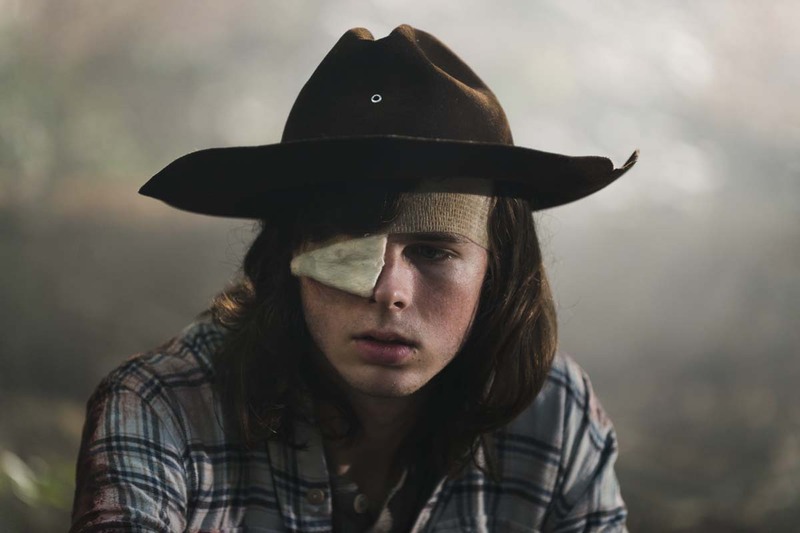 Carl has been bitten by a walker, and what little shred of hope the determined leader against Negan’s forces had lies in tatters. On the other side of the conflict, Negan has to wrangle control over the ensuing power struggle in Sanctuary. At the periphery, Aaron and Enid have their trust tested with Oceanside’s survivors, Father Gabriel looks to help bring Dr. Carson to Hilltop in one piece, and Maggie has to make a tough decision with far-reaching consequences regarding the fate of the POWs in a standoff with the Saviors. The Walking Dead continues to be the most watched TV drama for adults 18-49, and the back half of the latest season should help the show keep its crown with tales of action and suspense that are sure to reverberate in the series’ future. Are you guys excited for the second half of The Walking Dead season 8? Let us know your thoughts in the comments.